By design SAS is not a high profile brand. Many will never have heard of us. We've not invested in marketing razzle dazzle and we don’t shout our many achievements. Our heads are down pushing on. We get some really nice feedback and that’s good enough for us. But where we have made substantial investment is in our systems, our people and in the development of the services we sell and support. Despite our low profile, you will instantly know the brands we support. They are some of the biggest and the best: Euro Car Parts, Hilton Hotels, The Body Shop, Odeon Cinemas, Coca Cola, HSBC, Barclays, Sir Robert McAlpine, Debt Line, Del Monte and many more. Great brands and all good to work with. 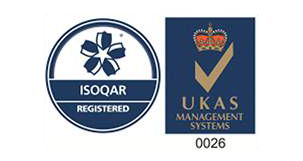 Our accreditations & certifications are hard earned… our awards are humbly received. Certification endorses our consistent performance and service levels alongside the quality of our processes at all levels. Certification allows us to specify and deliver ICT products and services which meet international quality and information security standards. 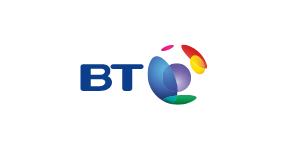 Ensures we develop and implement a resilient business continuity plan, safeguarding the interests of our customers, staff and our business. 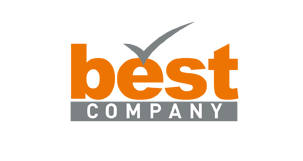 Provides SAS with a recognisable Health & Safety management system to protect our staff, and also minimise risk for both our employees and customers. 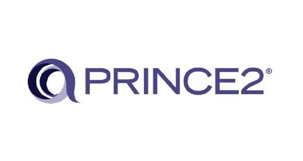 Our company policy is for all of our Project Managers to be Prince 2 accredited so that they bring a professional and consistent application of best practice methodologies to our projects. 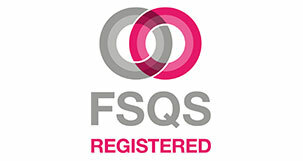 FSQS is a qualification system for the financial sector. 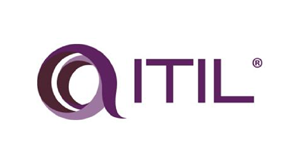 It is designed to standardise and manage requests for compliance and assurance data for major financial services organisations that have adopted FSQS. Certification demonstrates that we comply with the requirements of the National Cyber Security Centre’s Cyber Essentials Scheme. 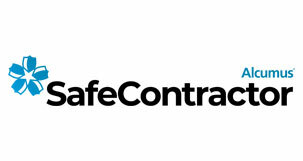 We are accredited to the construction industry SafeContractor scheme. This is a health and safety assessment scheme for contractors who want to demonstrate that they’re taking responsibility for their legal health and safety requirements. It is approved by Safety Schemes in Procurement (SSIP).